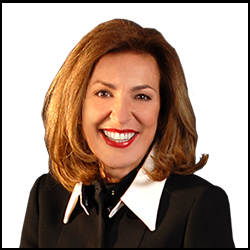 After a wonderful career as Chief Financial Officer of the Montreal exchange, Joan went back to school and got a degree in psychology. Not really looking for a job, she stumbled upon the wonderful world of matchmaking. She now leads the largest matchmaking operation in Montreal (Canada) with a wonderful team of certified matchmakers at her side. Spreading the love is what she and her team do - it's not a job, its a passion!